Here in Southport, we are very lucky with the environment that surrounds us. You don’t have go far to get to one of our many parks, the beach, sand dunes or our beautiful nature reserve. And recently most of our parks, and sea front, have been kitted out with state of the art outdoor exercise machines, making outdoor Personal Training in Southport a great way to achieving an amazing body. Transform Fitness Training is Southport’s elite personal training company , we specialize in fat loss and total body transformation and have changed the bodies and lives of countless clients. How does Transform Fitness Training compare to other Personal Trainers in Southport? Total Body Transformation is what we do, if your looking to get a bit healthier/fitter or lose or gain a couple of pounds, then there are plenty of personal trainers in Southport who can help. 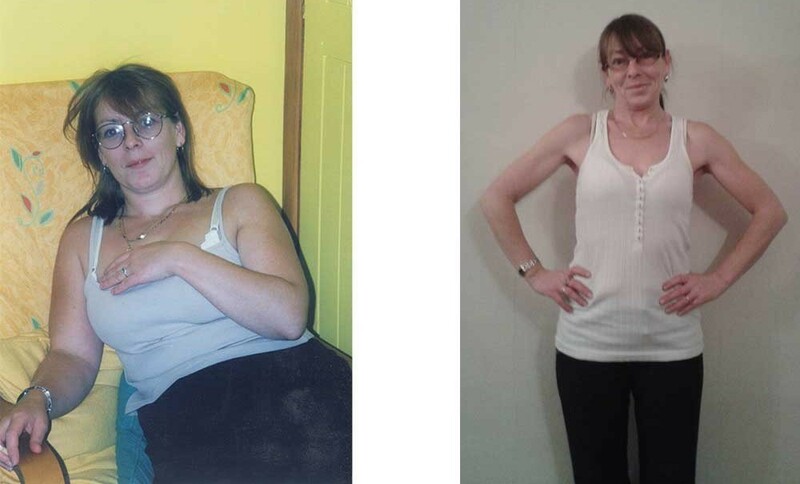 But if you are completely fed up of the way you look and feel, and want a complete transformation, then Transform Fitness Training is the only personal training company who prides itself on it’s ability to get the most dramatic results in the fastest time possible. We come directly to you, but don’t worry, we bring all the equipment to you! We will also be making good use of the various scenery that Southport has to offer be that exercising on the beach, jogging through the pine forest or using our fat melting exercise equipment in the park. Sign up to our 6 Week Body Transformation Challenge Now!